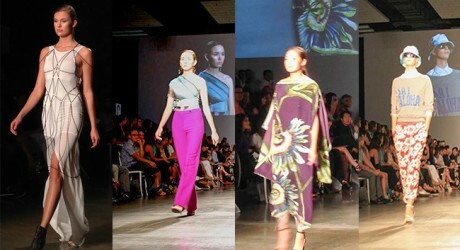 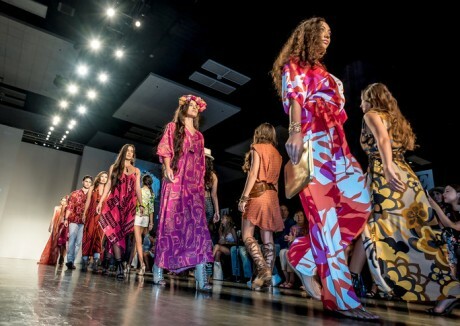 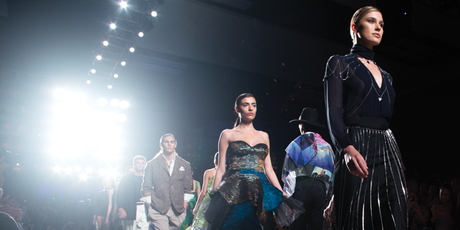 Various new and latest dresses are displayed in the colorful fashion week in the American city, Honolulu. 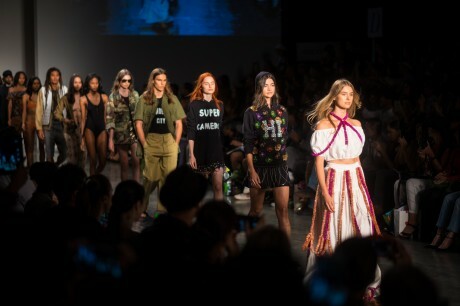 The beautiful and excellent models appeared on the ramp of fashion week and they wore beautiful dresses of these fashion designers. 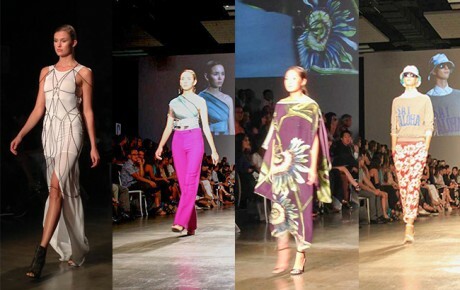 Various leading and worldly acclaimed fashion designers have prepared the dresses and these dresses are displayed during this fashion week and the people liked all these dresses and the collection of the modern and unique dresses. 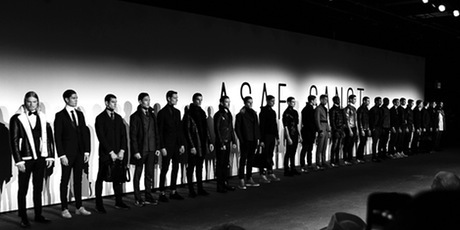 The fashion week was continued for three days and now it is ended.